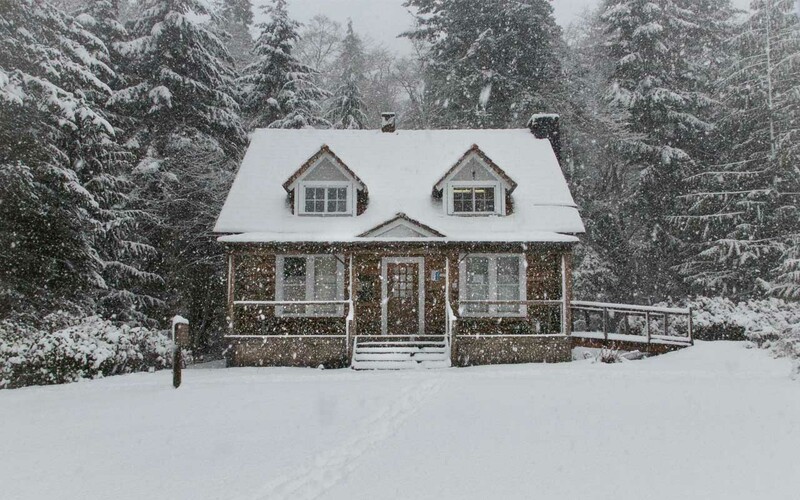 Our homes are our fortresses of solitude. Nowhere else on Earth gives us the comfort that we find within the walls of our home. It’s not unusual to find critters lurking in the garage or ceilings of our houses. They somehow manage to sneak through cracks and make their way inside. While we feel their presence and pick up the phone for an exterminator, the problem is not something that will ruin the sanctity of our home. But instead of critters, what if they were real-life human beings? Can you imagine waking up one day to see some random stranger climbing out of your attic? That is something you’d only see in movies, right? Not in the following stories. Here, you will find a list of people who actually lived undetected inside other people’s homes; at least for a while. 1. Ex-boyfriend found living in the attic. 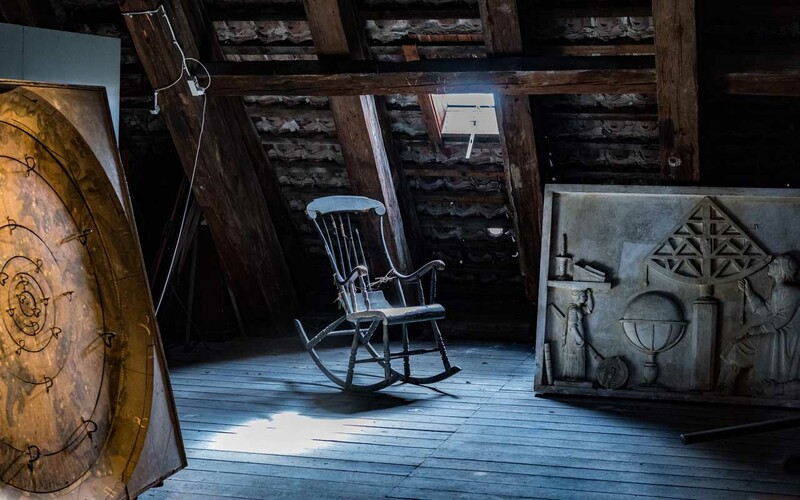 Attics are creepy enough as it is, and they do not require a person to make it scarier. 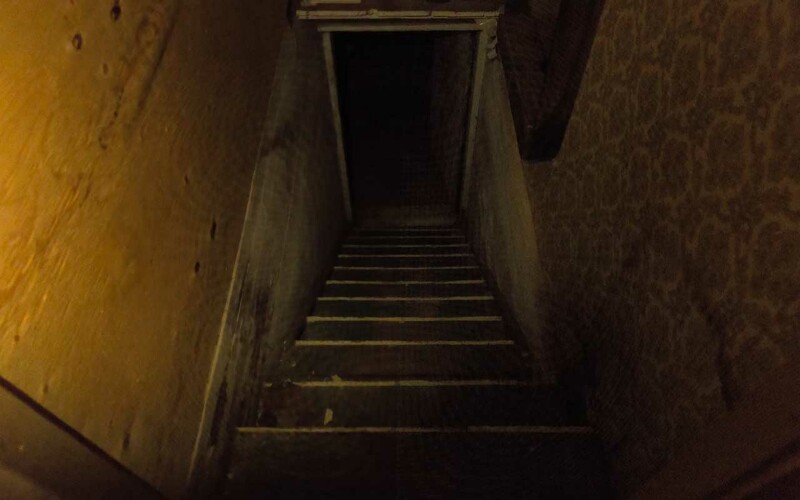 In 2012, Tracy from South Carolina thought that there was some external source within the walls of her house. The mother of five started hearing strange sounds from the attic. When nails started popping out of the bedroom ceiling, she instructed her children to check the attic. The kids walked around and found nothing but Tracy wasn’t convinced, so she invited her nephew to come over and take a closer look. Tracy’s nephew went deeper into the attic and found a man sleeping in the room. The man was none other than Tracy’s ex-boyfriend, whom she had broken up with 12 years prior. He used several old coats to make his own heating system to stay warm. When confronted, he left the house with a grin on his face. Tracy later learned that he was laying in such a position that he could see her sleeping at night. Although police arrived, the man had already left the scene. He was eventually captured. 2. 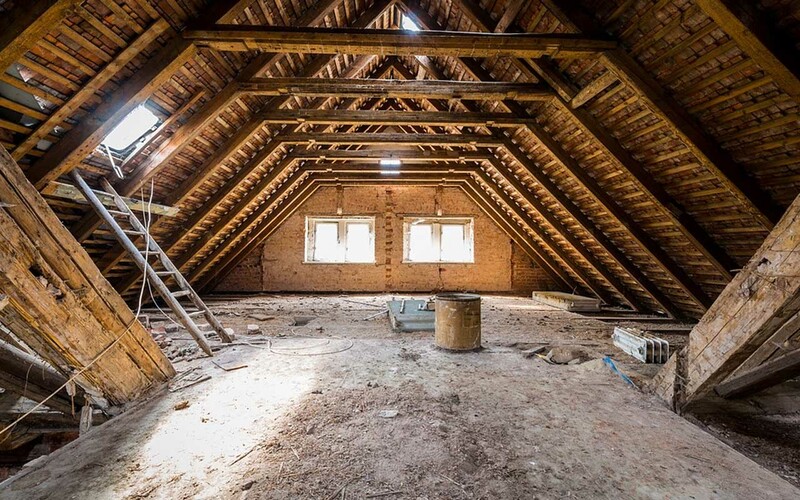 A mysterious man lived inside an attic for more than 6 months and was never captured. Baths and showers are supposed to be a relaxing experience but for Amber Dawn, it turned out to be a total nightmare. In 1997, Amber moved to her new apartment in Enumclaw, Washington. 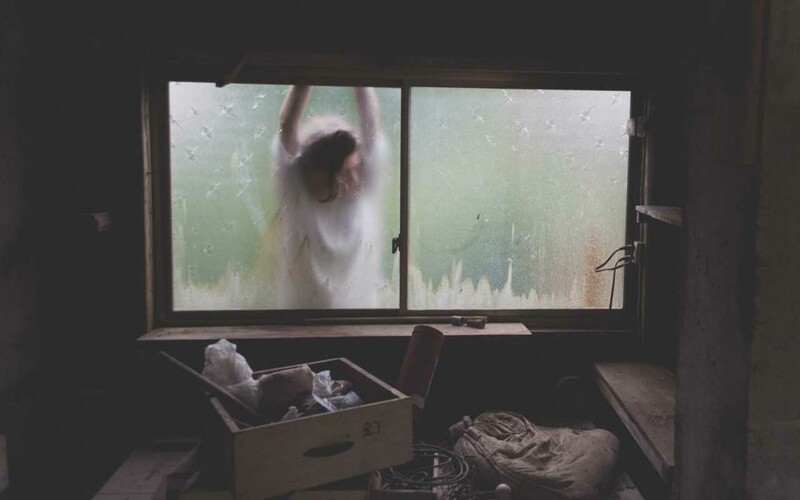 Soon after moving in, she noticed that the door to the attic was locked from the inside. Not thinking much of it, she continued her life but started hearing footsteps at night. When she informed the landlady of the noises from upstairs, she brushed it off as a racoon or squirrel. For the next few months, strange things were happening inside the apartment. Amber noticed that things were being moved, food was disappearing and her dog was locked inside the bathroom. While that all seemed suspicious, Amber thought that her brother, who had access to the apartment, could have accidentally locked the dog away. Six months later, Amber was relaxing in her bathtub when she heard a noise. She got out and looked up to find the door to the ceiling wide open. Amber immediately grabbed her dog, a hammer, and her phone, then stormed out the front door and called her sister-in-law to pick her up. She called the police, who investigated and found books and a sleeping bag in the attic. Whomever was hiding up there had left before the cops arrived. 3. Ohio State University students discovered secret roommate in the basement. College can be expensive, so students have to find conventional ways to save a few bucks. But some people such as Jeremy are willing to do it in more of an unconventional way. In 2013, some Ohio students who shared a house started discovering some unusual activities. The microwave and cupboards were being left open and food was going missing. The students often joked that the house was haunted, but they never thought that someone other than the approved residents were living there. One night, they heard a loud noise from the basement. When they went to check on it, they found that the door was locked from the inside. The residents called the maintenance workers, who forcefully opened it and discovered a stranger who only introduced himself as Jeremy. The residents of the house were considerate enough to give him a few minutes to grab all his things before evicting him. The most interesting part of the story is the fact that no one actually knew who Jeremy was or even if he attended the same college. 4. An unidentified man lived under the house of a 73-year-old woman. In 2013, Velma Kellen, a 73-year-old from Yelm, Washington DC, started noticing that her heating system was malfunctioning. Thinking that the furnace was broken, Kellen called an expert out to fix it. The man looked around for a bit and then went outside. He then came back inside with an empty can that he had found beneath the house. The technician discovered that someone had cut the ducts and redirected the heat towards the basement. 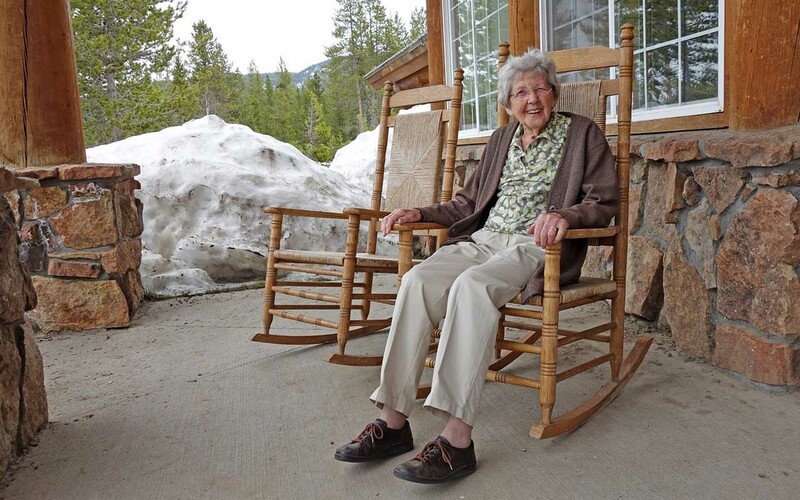 Kellen, a retired caregiver, was astonished to know that someone had been living right beneath her feet for almost a year and she never noticed. Her three dogs also failed to sense anything suspicious around the house. Although police did an investigation, they were unable to find anyone and no culprits were apprehended. 5. South Carolina woman goes to check on her new home and discovers tenants who already moved in. Katherine Lang from South Carolina had just bought a new house. After a 10 day vacation, she thought she would go visit and make sure that the pipes hadn’t cracked due to the freezing temperatures. Lang was waiting for her old house to be sold so she could move into the new one. As she approached her new home, she saw a cat and a dog in the front yard; which was unusual. Lang peeked inside and discovered a woman chit-chatting with a man inside her new home. When she confronted them, Lang learned that the couple had been victims of a scam where someone pretended to own the house and were renting it for people in need. The victim, Tyggra Shepherd and her husband were told by a woman who called herself Rosie Ruggles that the house was for rent. The couple had wired the woman more than $1,000 but never received a key to enter. They were told that the man who was to bring the key was arrested and that they can enter the house through the back door. After learning that they were victims, Lang gave them a few weeks to move out and find a new place. 6. 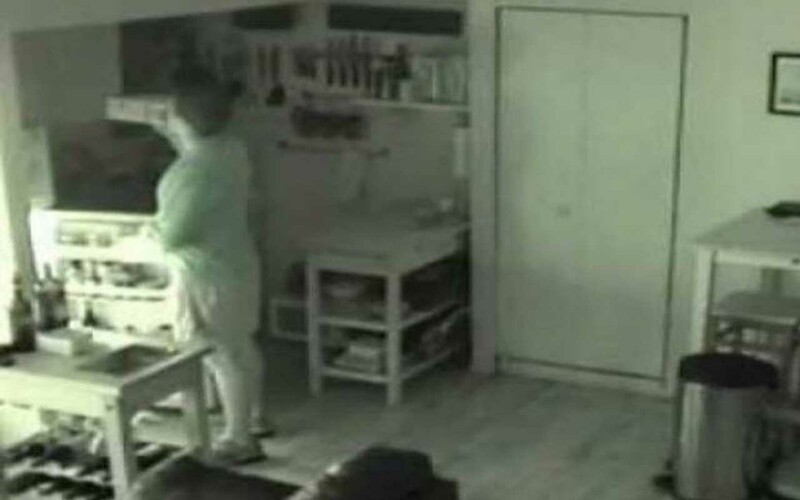 Manhattan man uses night vision to discover intruder living inside his home. Joe Cummings from Manhattan, New York, started to get agitated when his food began disappearing. He suspected his girlfriend and confronted her, but she denied taking anything from his house. Joe believed that someone was behind the disappearances so he set up a night vision camera above a door to capture the culprit. The next day, Joe woke up and took a look at the previous night’s recording to find a woman climbing down from the ceiling. The intruder then made herself at home and took some food from the fridge. Joe immediately called the police, who apprehended the woman. Although it’s unsure how she managed to get inside, the woman admitted that she had been living there for more than two weeks. 7. Seattle man finds woman in the attic, claiming to have been given access by another man. In 2016, Davis Wahlman from Seattle started becoming suspicious after hearing strange noises from upstairs. 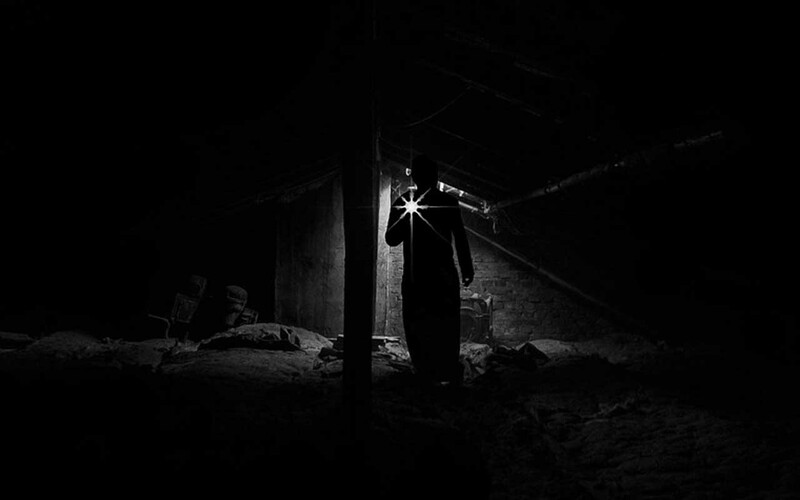 When he went to check on it, he found that the light was left on; which he had previously turned off. Wahlman tried to open the door but it was locked from inside. He knocked on the door and heard a woman ask, “Who’s there? Is that you Jimmy?”. Wahlman informed her that he wasn’t Jimmy and that it was his house. He then told her that he had called the police, to which the woman responded by opening the door. Wahlman tried asking her how she managed to get inside but she started ranting. She told him that a man named Jimmy had given her access to the house and told her she could stay. The woman then took off before police arrived on scene. Wahlman checked the attic and discovered some of her belongings, as well as the fire escape ladder, which was deployed. After filing a police report, Wahlman changed all the locks in his house. 8. Obsessed man hides under woman’s bed. At some stage in life, we all develop a crush or obsession with someone. Of course, most of us leave it at that and carry on with our lives. Carlo Castellanos-Feria was someone who took his obsession too far. Michelle Fredenburg worked at a hospital in Washington D.C. and Carlo was a valet at the same hospital. After seeing her, he became completely obsessed. Every day, Michelle would turn her keys over to Carlo, who parked her car. But one day, he decided to make a copy of the keys. He then made his way to her apartment and hid underneath her bed; waiting for her to come back home and go to sleep. What Carlo didn’t know was that Michelle had a boyfriend with whom she lives. The couple came back home and went to bed. In the middle of the night, Michelle’s boyfriend started hearing noises from underneath the bed and used a flashlight to take a peek. That’s when he saw Carlo, who was staring straight back at him. Michelle’s boyfriends dragged him out of there, beat him with the flashlight and subdued him before the police arrived. Carlo was arrested and charged with extensive stalking and burglary. He pleaded guilty and was sentenced to three years in prison. 9. Woman finds 60-year-old homeless man living in the attic. A woman in Arlington, Virginia, had the scare of her life when she heard noises from the attic. In 2017, the woman, who wishes to be anonymous, was awakened by loud noises in the middle of the night. She called the landlord, who sometimes used the attic to store his belongings. He informed her that he was not present at the house, so she proceeded to called the police. Authorities were quick to reach the scene and asked the culprit to come out. The man, who identified himself as Anthony Jones, walked out with his hands up. The cops cuffed him and booked him with unlawful entry and held him without bail. 10. A homeless woman sneaked into a man’s house and lived undetected in his closet for a year before being caught. In 2008, a Japanese man started noticing unusual food disappearances. Since he was the only resident of the house, he was puzzled by the mystery. The unusual activity went on for about a year before he was fed up and installed motion sensing cameras around the house. The cameras were activated remotely once the man was outside his house. Just a few hours after the cameras were installed, he received notifications on his phone. The notifications were sent by the security system, which initiated the transmission after detecting movements. The man checked the images to find a woman in his kitchen. Thinking that it was a burglar, he called authorities, who rushed to the house. Upon a closer inspection, authorities determined that there was no evidence of breaking and entering, so they decided to search the house one room at a time. When Japanese authorities opened the shelf closet, there she was, nervously curled up on her side. The 58-year-old woman named Tatsuko Horikawa admitted to breaking in a year before and had been living there ever since. She also admitted to stealing almost 2,000 yuan. 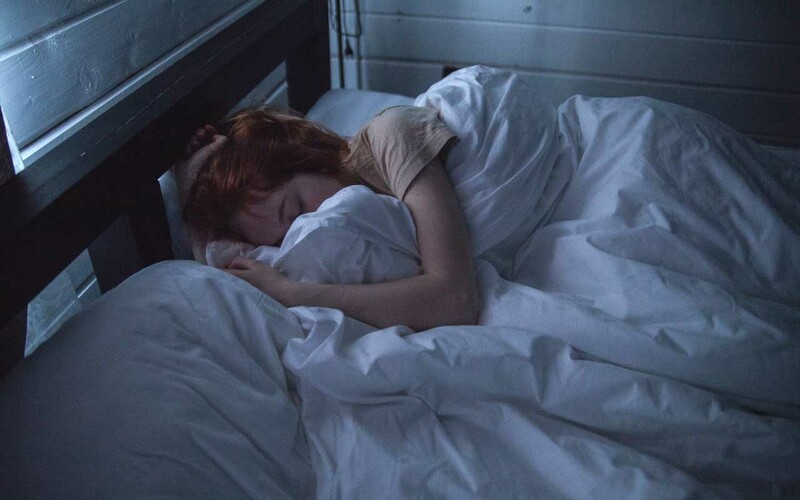 The woman was so familiar with the man’s sleeping pattern and daily habits that she took baths, cooked food and went out for walks every day.